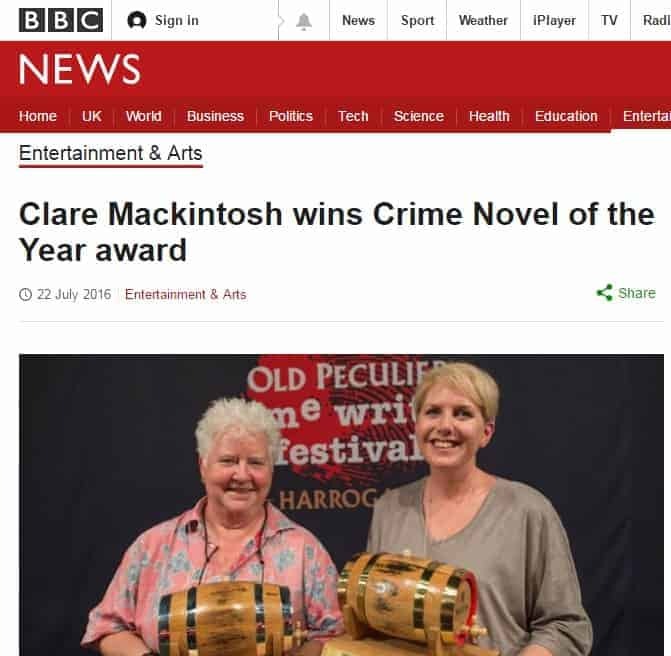 Cause UK has been providing PR services to the Harrogate International Festivals for 9 years, including the Raworths Literature Festival, Salon North and the Theakston Old Peculier Crime Writing Festival. 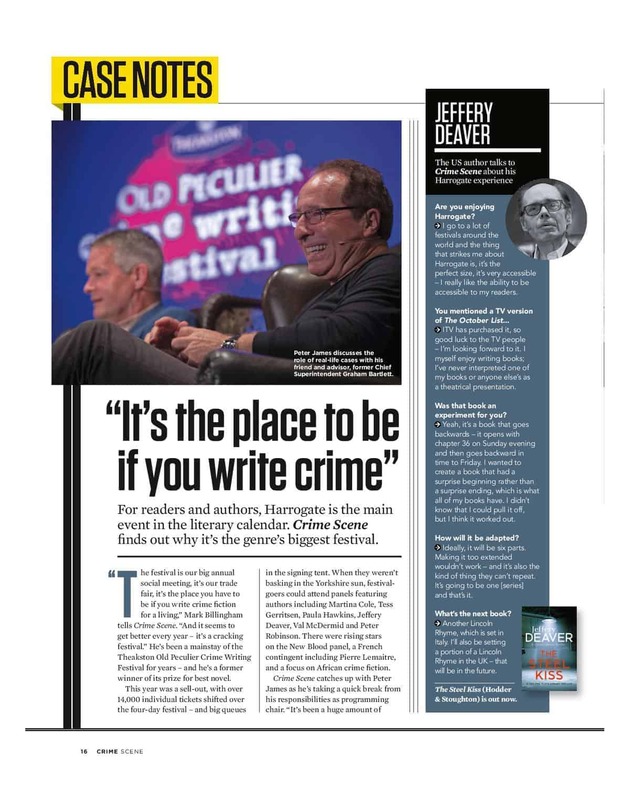 The Theakston Old Peculier Crime Writing Festival features over 90 authors, our PR continued to position the festival as the biggest celebration of the genre in the world. We issued key press releases throughout the year. As well as attracting national media attention in the Guardian, Mail on Sunday, Daily Mail, Mirror, Times, Telegraph and BBC Radio 4, it was also claimed by Elle magazine as one of the top six literary festivals, and featured in Women’s Weekly, Good Housekeeping, the Big Issue and in the pages of the official media partner for the Theakston Old Peculier Crime Novel of the Year Awards – The Radio Times. 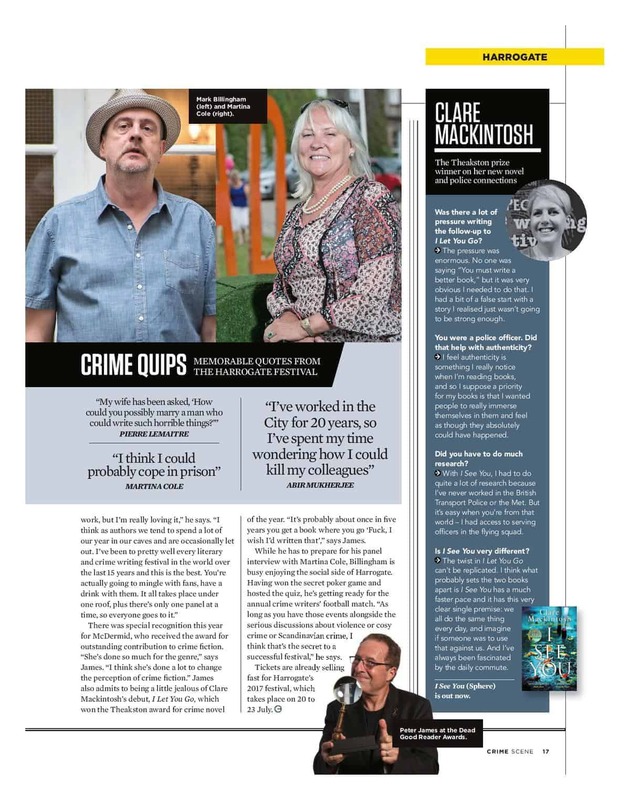 We also secured extensive features in the new glossy magazine, Crime Scene. Award coverage for the shortlist, longlist and the winner announcement was more extensive than ever before. The high profile, established awards were reported in the Guardian, Times, Independent, Telegraph, Daily Mail, Bookseller, BBC Online, and the Press Association. 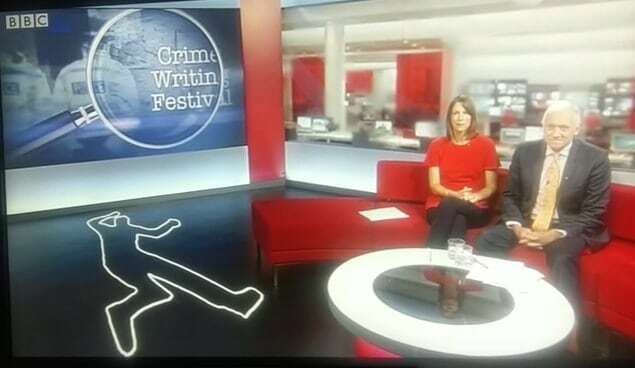 This year, we built on our relationship with Sunday Times Crime Club, issuing bespoke copy for monthly bulletins, including bespoke competitions, New Blood round-up and first chapters and Awards info. In addition, we worked to position the Festival as ‘thought leaders’; placing comment pieces early in the year by Lee Child and Kevin Wignall in the Guardian. anniversary as a news hook. The aim of this is to position the festival as a hub of ideas, thought and debate around the genre. 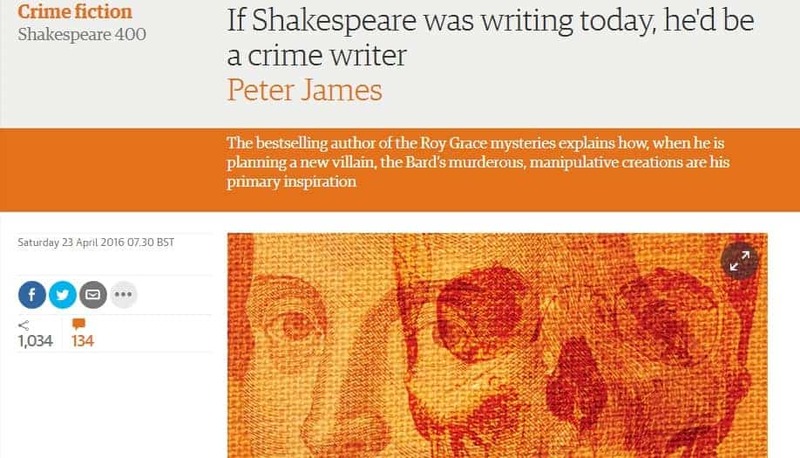 Peter’s comment piece was shared over 1,000 times on the Guardian book blog, and generated global debate as far as India. Cause engaged the loyal crime reading blogging fraternity to help dominate social media and online. We continued our focus on broadcast media with BBC Front Row, and BBC Look North broadcast live from the event. Programming Chair Peter James created bespoke films at the event for his YouTube channel. Cause UK delivered close support, from speeches to Event Guide writing, to interviewing authors, setting up broadcast interviews and print features. Their work always yields the results we require. We see them as an extension of our team and their copy is knowledgeable and their ideas innovative…Our profile has been raised significantly since working with Cause UK. In 2016, our press achieved over £3.7m in print media value. We work closely with Cause UK to create bespoke evaluations for donors and sponsors which supports the required outputs for our campaigns. I would recommend Cause UK unreservedly.